Vijayawada is a distinctive urban centre that features world class health care facilities. Ambulance services are an integral part of the health care facilities of the commercial centre of Vijayawada. 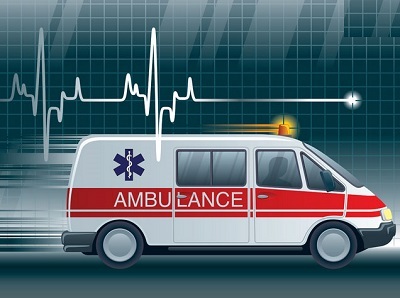 The city is the home of a lot of day-and-night government and private ambulance services who offer a commendable service in saving thousands of lives. Some of the important ambulance services in Vijayawada include Kaveri Ambulance Services, Bannu Ambulance Service, Vailanganni Matha Ambulance Service and so on. Find below the list of ambulance services in Vijayawada and blood banks in Vijayawada along with their location and contact details.